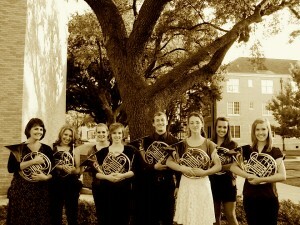 TCU Horn Ensemble @ TMEA! It’s finally here – the biggest week in Texas music education! Beginning tonight, musicians, students, teachers, and exhibitors will gather on the riverwalk of San Antonio to celebrate, learn about, and further the art of music via the Texas Music Educators Association convention. The next 3 days will be a whirlwind filled with reminiscing with old friends and colleagues, meeting new ones, sharing ideas, laughs, and the occasional tex-mex meal. For eleven years, I have had the pleasure of experiencing TMEA as either a college student, a performer, and/or an exhibitor for TrumCor Mutes. At long last, I look forward to making my debut as director of an ensemble! 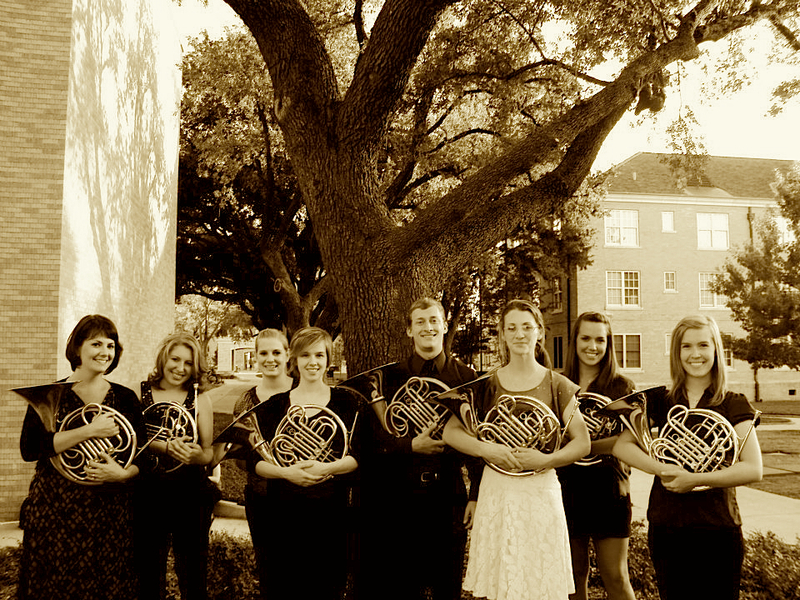 I am entering my second semester teaching horn at Texas Christian University, and I am so proud to announce that the TCU Horn Ensemble and I will be taking the TMEA Showcase Performance stage on Thursday, February 9, 2012 at 1pm. 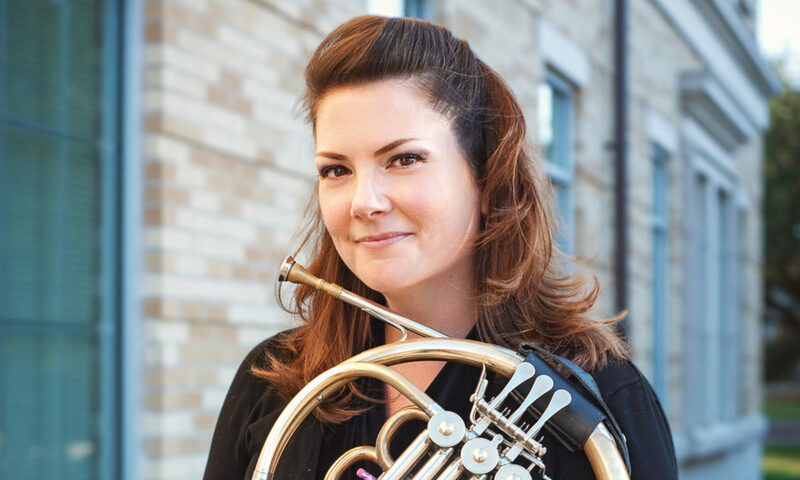 If you are planning to be at the San Antonio Convention Center near the Exhibit hall this week during TMEA, please stop by the CC East Registration area to hear the TCU Horn Ensemble perform works by Dennis Klophaus, Tchesnekov, Mendelssohn, Eric Ewazen, and David Baptist on Thursday at 1pm. We can’t wait to play for you! Also, please stop by and visit me at the TrumCor Mutes booth #3319 to find out all the scoop on the TCU HornFest coming up in March. You will be able to get registered for the event and can even visit Pender’s Music for any music you may need.